Flowing through creative sequences with inspiring music to guide you. 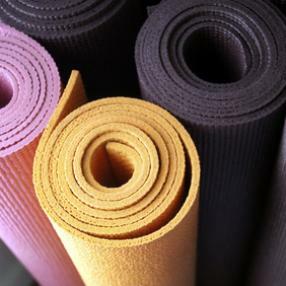 Practiced in a hot room (33 degrees C), Hot Flow Yoga is a fusion of different styles of yoga. The arrangements are typically unique to each teacher, and different from class to class.